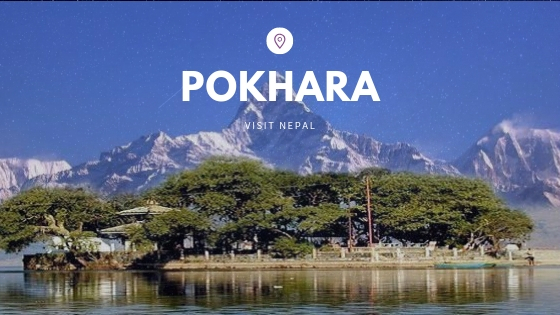 Nepal is known for its diversity: diversity in culture’ diversity in religion, diversity in geographical forms, which are the foundation for life and living. All this has contributed to enrich the lifestyle and formation of the society that we are currently living. Festivals are the joyous celebration of historical belief and continuation of tradition. Festivals add delight to our busy life with its own traditional way of celebration. 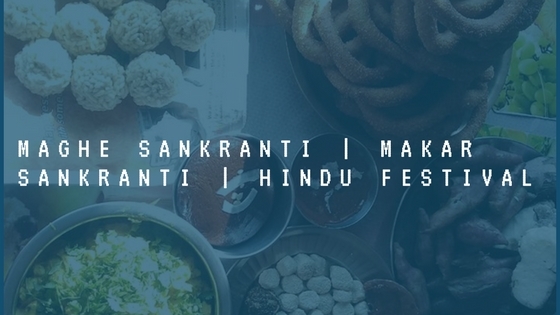 Most of the festivals that we celebrate are based on legends whether it is based on religious belief or on the ideal personalities from history. And they have been passed long way from our ancestors to us and will definitely be continued by the future generations to come if we can pass on the significance of the festival and its true importance. Among all the delightful and valuable festivals, Dashain is one of them. 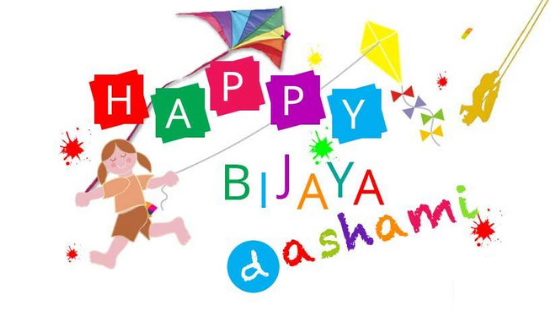 It is popularly known as Dashami which is the main day of the 15 days long festival. 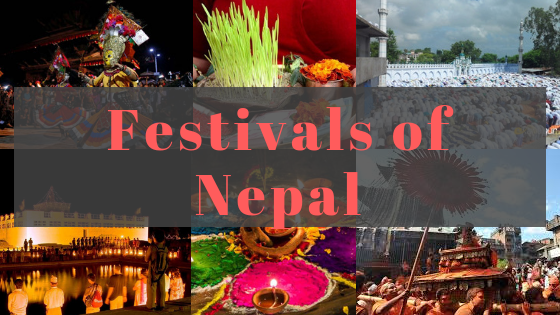 This is also the longest festival celebrated in almost in all parts of Nepal. Dashain is the greatest festival of Nepalese. 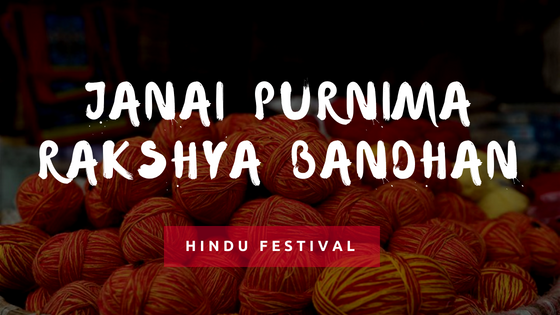 Like all other festivals, it is based on lunar calendar and falls in the month of Aswin or Kartik. Dashain is the greatest longest Hindu festival. It is observed for 15 days from the new moon day (Ghatasthapana) to the full moon day (Kojagrat Purnima). The delightful, enthusiastic festival is filled with wishes, blessings, and rapture. The timing of the festival could not be more perfect. The weather is fair with no dust, no rain and the temperature is mild; it is neither hot nor cold. With all the plantation and entry of harvest, farmers are free and ready to celebrate. 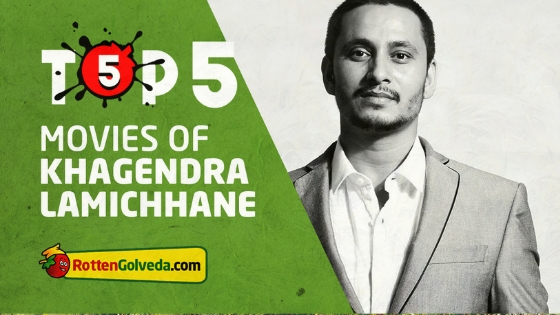 Tales of Dashain | Why do We celebrate Dashain? The victory of god over demons. Dashain symbolizes a great victory of the gods over the wicked demons. One of the victory stories told is the Ramayan, where the lord Ram after a big struggle defeated Ravan, the king of demons. There are multiple stories that Lord Ram was successful in the battle only when goddess Durga was evoked. The main celebration is the victory of good over evil. There is another mythical story that Goddess Durga slain demon Mahisasur, who terrorized the earth in the guise of a brutal water buffalo. The first nine days signify the nine days of ferrous battle between goddess Durga and the demon Mahisasur. The tenth day is the day when Mahisasur was slain and the last five days symbolizes the celebration of the victory with the blessing of the goddess. Dashain is celebrated with great rejoice, and goddess Durga is worshiped throughout Nepal as the divine mother Goddess. Goddess Durga, symbolizing the power and variations is worshipped and offered sacrifices to ensure the devotees’ progress and prosperity. Pillars of Dashain what makes it A Festival with great importance. A family gathering is the essence of any Nepali festival. Family members who are in a foreign land or is living in distant and close relatives gather to celebrate the festival together in Mul Ghar( Main House, usually the home of the elderly or the senior family member). They follow the traditional rituals and worship based upon their own culture and religion under the supervision of the senior most family member. They work together to clean, decorate, prepare meals and play games. Since the festival Dashain in itself is based on the religious belief, worshiping is a major activity. “Durga Bhawani” is worshiped after making the home pure following the rituals. After nine days of worship of Durga Bhawani for all the powers she possesses, Dashain is celebrated on the tenth day. And every day has its own significance. 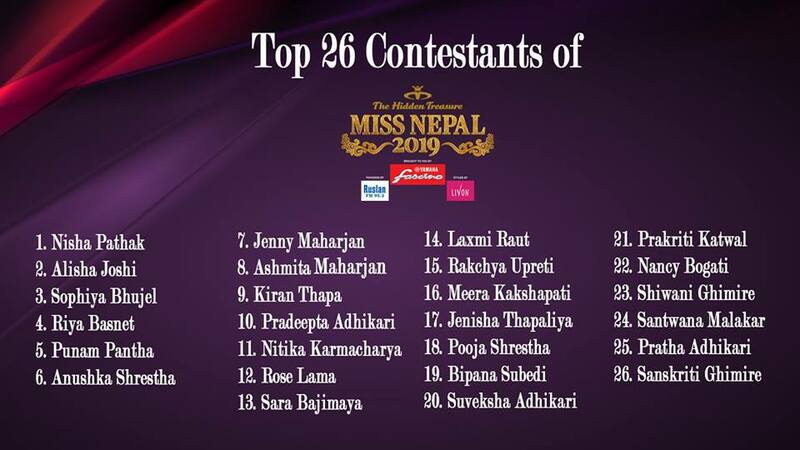 Dashain Tika starts from senior to junior based on age by an elder to younger ones. 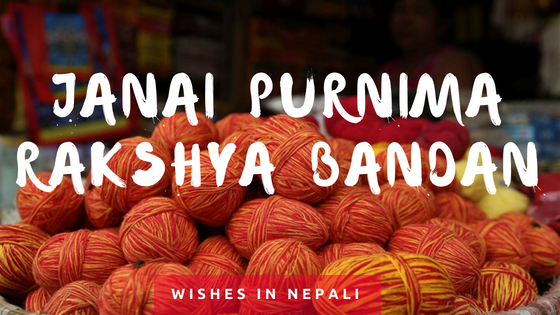 Wishes are exchanged among all those who celebrate Dashain; friends, family, and relatives. As elders put Tika ( a mixture of red color pigment with little curd and rice to put on forehead, it is prepared white in some culture) and Jamara (3 to 6 inch tall yellowish light green plant prepared from wheat, maize and barley plantation on sand) they give us blessings and “Dakshina”(monetary gift). Even though in recent times the no of holidays is deducted by the government to the service sector students have quiet long holidays. In some cases, there is whole one month holiday for Dashain, Tihar, and Chhat for students of colleges. 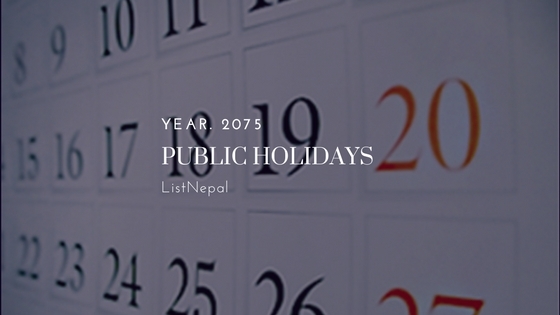 Now for offices, there is the holiday from Phulpati to the next day of Dashain. Sometimes cards are considered evil tradition but it is not bad in itself, it the frequency and how you play it. Playing by investing huge sum with the possibility that you might lose or gain the hard earned money gives an invitation to an unhealthy trend in society. But if you play only during Dashain within your family members with a small sum, it’s not a matter of winning or losing; it’s about having fun and celebrating. Being over addicted to anything does not bring any good to us. Varieties of foods are prepared based on the taste, preference and the tradition of celebration. “Sel Roti” (is a sweet ring-shaped doughnut made from rice flour) is a lure of Dashain. “Mithai” is varieties of homemade sweets. 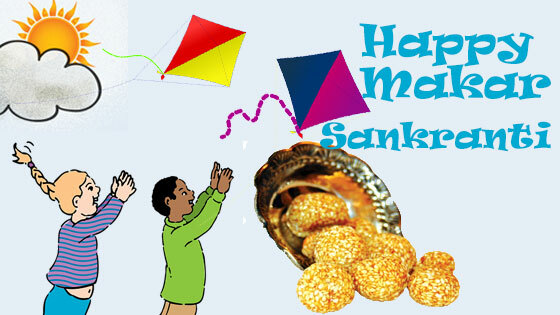 Kite flying is a tradition of flying kites as a means of celebration. There is a belief that kites were flown anytime by people in the valley but this created problems to the birds. So, the king, the people of the valley and the birds agreed to fly kites during Dashain when the rainy season has stopped and winter is yet to come. 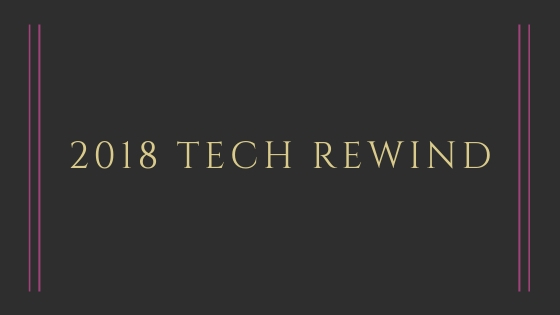 This tradition continues till today as it is fun for people of all age groups, those who are flying kites, catching the cut out kites and even those who are watching. 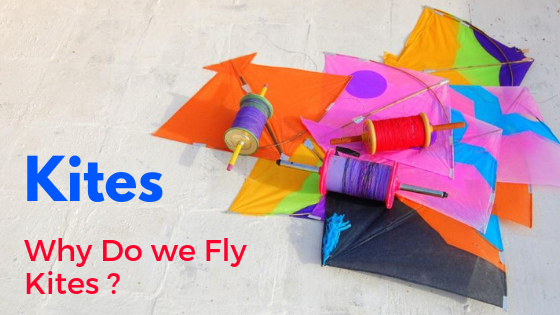 The colorful kites signify our colorful life which is flying high in the sky and has immense power to set our mind free. Swings are simple yet fun. There are variations of swings in trend but still, the traditional ones are made out of fresh “bamboo” (tall evergreen perennial flowering plant) and “babbiyo” (a bunch of typical kind of long grass used for making long rope used in traditional swing) are the charm of Dashain. Often known as “Linge Ping” in Nepali culture. The one who is swinging tries to reach the leaves of bamboo and to swing higher. Usually, four fresh bamboos are used for creating pillar (linge) for swing and rope of babbiyo is used. The community together collect the materials or money to build such swing so it’s a group activity as well. “Rote Ping” is a form of circular swing which was made of wooden structure with hanging seats for kids to sit and two-person would steer the structure by creating circular motion. It is simply a swing that rotates in circular motion and hence the name “Rote Ping”. It was also called “Chamacha” in typical terms. Nowadays it is popularly known as roller coaster and is found in multiple variations. “Chacha Whiii” a word shouted with excitement while swinging. “Sararara” a word that expresses the swing in moving smoothly and the one who is swinging is having fun. There were lots of games that were played traditionally yet we are aware of very few of them. Very few of you may know about “Langur Burja” and “Okhar”. “Okhar” played with walnut by making small borrow on land. Usually odd number of walnuts are taken and the one who can throw an even number of walnuts wins if they score highest. The festival celebrated for 15 days, has a great value for each day. The first day called Ghatasthapana lies on the first waxing moon of the month. Ghatasthapana marks the beginning of the auspicious Dashain. The function starts from prior days when the houses are cleaned from every nook and corner to make house pure and fresh for the worship of Goddess Durga and the seeds of barley, maize and wheat are soaked overnight. The essence “Jamara” (3 to 6 inch tall yellowish light green plant prepared from wheat, maize and barley plantation on sand) is planted on the very first day. The seeds are to be grown into the yellowish plant after the ninth day and is used from the day of Dashami, 10th day to Purnima, 15th day of Dashain. The place where “Jamara” is stored is called “Dashain Ghar”. And those who cannot keep Jamara at home ask their priest to plant the auspicious Jamara. Kalash, Jamara and Durga Bhawani are worshipped twice a day throughout Dashain every morning and evening. Usually, the family head or the priest worship in Dashain Ghar and slightly sprinkle pure water. “Kalash” (brass or copper metal vessel with a larger base smaller neck and smallmouth to keep pious water for the purpose of worship) is taken and decorated. The Goddess Durga is believed to reside in Kalash during the “Navaratri” (continuous nine-day worship of Durga). Small bed for sowing “Jamara” is prepared by using mainly sand and soil in small proportion on the banana leaves(if available) else on “Tapari” (disposable leaf plates like structure made from Sal leaves for religious purpose). The wet seeds soaked overnight are drained and sowed on the sand time by the family head considering the astrological timing and traditional rituals. It is well covered and is prevented from direct sunlight and any kind of light as well so as to grow yellow colored Jamara. The ritual performed through 2nd day to 6th day is quiet similar. Durga, Kalash and Jamara are worshiped twice a day and Jamara is watered daily. Most of the family members are busy shopping, enjoying the festive season by playing cards, flying cards are preparing for Dashain. Phulpati means plants and leaves. On the 7th day of Dashain from the Jamara Ghar of Gorkha Phulpati (multiple auspicious plant, ginger, sugarcane, wheat flowers, and Jamara) are brought in the valley and entered into Dashain Ghar of Hanumandhoka Durbar. This is a tradition that is being followed for quite a long time. Similarly, In every house after making them, Phulpati is entered with sugarcanes, banana stalk, sour citrous fruit, and some other plant and kept at the place where Jamara is stored. The night of the eighth day is called ‘Kal Ratri’, literal meaning “the dark night”. Hundreds of goats, sheep, and buffaloes are sacrificed at the goddess temples. The sacrifice continues till dawn. Sacrifices are held in almost every house throughout the day. People consume a large amount of meat. Nationally, military bands play war tunes, guns boom and officers with beautifully decorated medals in full uniform gather and perform parades every year in “Tudikhel” (the biggest military ground of Nepal) and Hanuman Dhoka. The tenth day is the main day of Dashain. 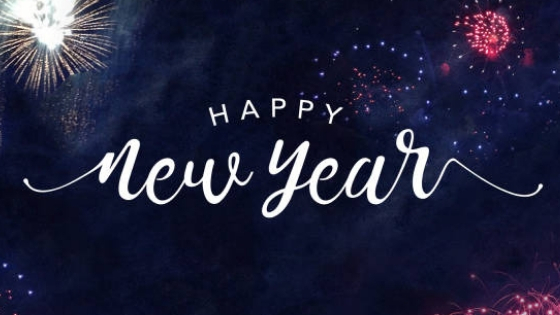 All the preparation and excitement doubles, the gathering, blessings, new clothes, prayers and worships all are the happening events. The day starts with early morning shower and worship of Durga Bhawani. The red Tika is prepared by using red pigment, curd, sugar, and wet rice grains. The red also symbolizes the blood that ties the family together. There is a strong belief that the ritual of taking tika from all the elder relatives (even the distant relatives) helps in the renewal of the community ties greatly. This is one reason why the festival is celebrated with so much vigor and enthusiasm. The Jamara which are grown for nine days has turned into yellowish plant 5-6 inches tall and cut in a way that it will grow again. All the family members gather in the Mul Ghar or usually where grandparents are. At first, tika is put on the main door, Tulsi vase(Tulsi Moath) and home temple. This signifies our God and home are first blessed by Durga. The process of putting Tika starts at the specified time determined by astrologer often known as “Sahit”. Elders put Tika on youngers and offer blessings (Aasirbad) and gift (Dakshina). There is a popular verse that is recited while putting Tika. Om Jayanti Mangala Kali Bhadrakali Kapalini Durga Kshama Shiva dharti swaha swadha namostute. Meaning: O soddess Jayanti (who wins everyone), Mangala (who gives salvation), Kali, Bhadrakali (who is benevolent to devotees), kapalini. Durga, Kshama (who tolerates everyone) Shiva, Dharti, Swaha and Swadha, salutations to you. Prior Tika whole family members work together to prepare the most delicious meal of all times. Before Tika, they eat nothing but water. After Tika, they start with sweet and other meals. Receiving Tika from seniors is a tradition. To give continuation to the tradition the president of the country who is considered the head of the state has been continuing the trend by offering the Tika to the general public. There are also parades performed by the Nepalese army in Hanuman Dhoka and Tundikhel. The ritual after the main Dashain event is almost the same. Relatives are living scattered and visiting them in a single day of Dashami is not possible. So, from Dashami to next five days until Purnima is also regarded equivalent and the process of receiving Tika and blessings continuous with the same delight as the first day. According to the lunar calendar, the day is Kojagrat Purnima, the full moon day of Dashain. The literal meaning of Kojagrata is ‘who is awake’. On this day Goddess Laxmi, Goddess of wealth is worshiped with a belief that Goddess Laxmi descends on earth and showers whoever is awake all night with wealth and prosperity. People enjoy the night by playing cards and celebrating the last day of this awesome festival. Purnima is the last day of 15 days long festival, Dashain. If relatives are yet to come they separate some Jamara and they have to settle the Jamara on the Purnima signifying the end of Dashain. There is also a tradition of visiting temples are lightening Diyo, a traditional lightening with oil used in prayers. and standing overnight by just worshiping. The story behind this is with the devotion the Goddess will visit the earth and will fulfill the wishes. After Dashain, everyone settles back to normal. After receiving the blessing of goddess Durga, people are ready to work and acquire virtue, power and wealth. Dashain thus is not only the longest festival but also the most anticipated festival among all the festivals of Nepal.